He often appears as ignorant, an airhead and beyond full of himself , but the guy knows how to dress himself so I'll give him that! 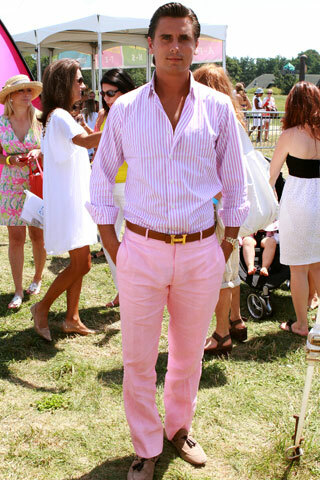 I love men who wear pink ! !